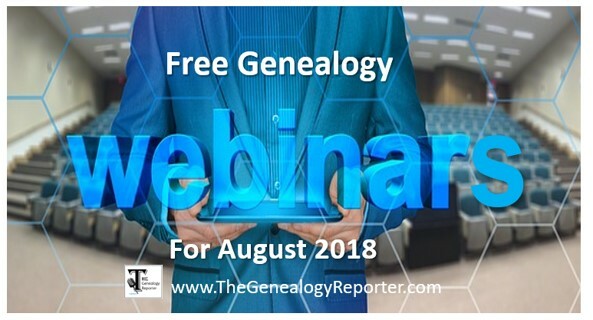 Free genealogy webinars for August include lectures on Legacy 9, genealogical proof standard, Irish genealogy research, and untangling all those German genealogy websites, just to name a few. See the entire list below. Not sure what a webinar even is? Click here to learn the details, then return back to this page to see all the goodies available for the month of August! Legacy Family Tree Webinars also has free content each month. Though it is a subscription site, they offer free webinars about twice a week to the public. If you miss a live webinar, you have a week to view it for free. 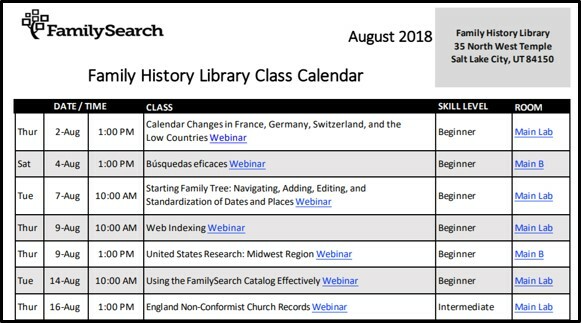 Here’s a glance at a few of the upcoming, free genealogy webinars coming up at Legacy Family Tree Webinars. “Legacy 9 Unlocked (Part 5): Adding an Obituary,” by Geoff Rasmussen, Friday, August 3. Learn the six steps to adding an obituary to Legacy 9. “Genealogical Proof for the Novice Genealogist,” by Annette Burke Lyttle, Wednesday, August 8. How do you know if the facts you’ve uncovered are correct? How do you avoid attaching somebody else’s ancestors to your family tree? This introduction to the Genealogical Proof Standard will get your research moving in the right direction from the beginning and help you avoid errors and frustration. “50 Websites to Find Vital Records,” by Gena Philibert-Ortega, Friday, August 10. Where do you find vital records? That simple question doesn’t always have an easy answer. In this presentation, we will explore online finding aids, indexes, vital record alternatives and digitized copies of vital records. This information is a must for anyone researching US ancestors. 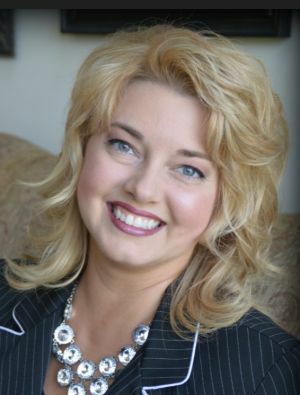 “Untangle the Web of German Websites,” by Teresa Steinkamp McMillin, CG, Wednesday, August 15. The internet is offering more and more quality information for Germanic researchers. This talk will focus on collections of free digitized German materials and indexes available on the internet. Most websites presented are based in Germany, so tips and tricks for navigating them will be included. This webinar will help you expand beyond church records for your German research. Free genealogy webinars are being offered from state genealogical societies, too. Be sure to check your own state society to see what is offered! Here is a short list of some of the webinars you might be interested in for the month of June. You do not need to be a member of these societies to enjoy the live webinar. Click on the hyperlinked society’s name and you will be directed to a page to register for the upcoming webinars. Southern California Genealogical Society offers “Loose Records in an Archive: What are They?” by Melissa Barker, 4 August 2018. Genealogists use minute books, ledger books and other bound records that are located at archives, libraries and genealogical societies. There is also another type of record available called Loose Records that the genealogist should be seeking. Illinois Genealogical Society offers “National Archives Resources at the Chicago Branch,” by Jane Haldeman, 14 August 2018. The National Archives at Chicago holds Federal records from agencies in Illinois, Indiana, Michigan, Minnesota, Ohio and Wisconsin, dating from the 1800s. There are General Land Office, Farming and Agriculture, Naturalization, Military, Taxes, Postal Service, Court Cases, and many more records that can be invaluable when researching your family history. 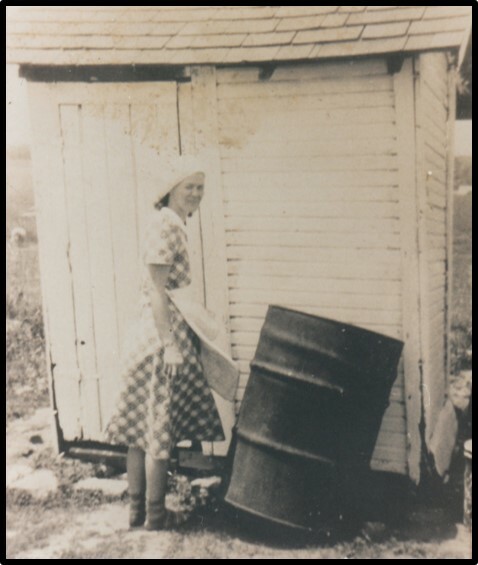 Florida State Genealogical Society offers “Sharecropping or Tenant Farming? The System and its Records,” by Margo Fariss Brewer, 16 August 2018. Was your ancestor a farmer without land? Maybe he was a sharecropper or tenant farmer. Learn how this system worked and where the records are. Wisconsin Genealogical Society offers “Citing Sources and Evaluating Evidence,” by Thomas MacEntee, 21 August 2018. You’ll learn how to use the source citation templates, evidence evaluation features, as well as how to add/remove features to create a customized research log of your own. Georgia Genealogical Society offers “Discover Your UK/Irish Roots Online: Websites and Resources for English, Welsh, Irish, and Scottish Ancestry,” by Debra Dudek, 22 August 2018. There is no such thing as “one stop genealogy shopping!” This program will lead you through the resources and search techniques for the three big UK and Irish databases: FindMyPast, ScotlandsPeople and RootsIreland.